Author David Borchard has been helping adults rejuvenate their careers and lives for 30 years. 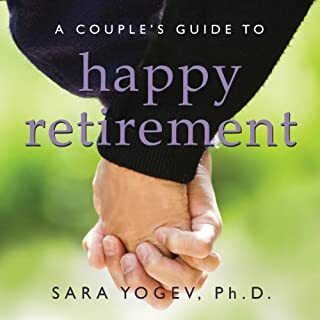 In The Joy of Retirement, he shows you how to reinvent yourself and achieve the kind of fulfillment and meaning you have always dreamed of in your life. Now, you can start crafting your future and discovering your passions. 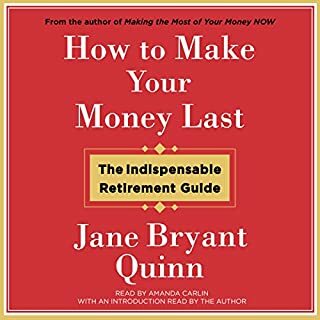 Retirement has changed, and Robin Ryan, America's most trusted career coach, is here to guide you through your retirement reinvention. 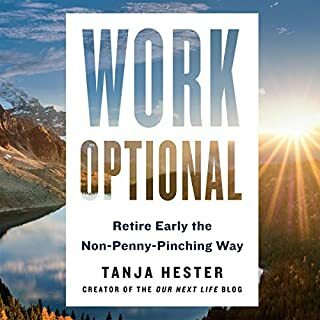 The old model of retirement is changing, and now the majority of today's retirees intend to keep working in the next phase of their lives. 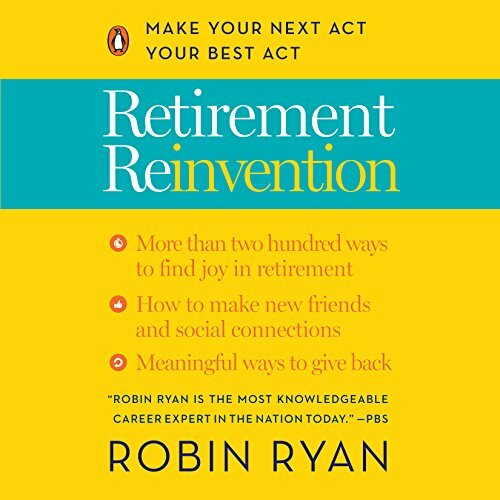 In this helpful new career-focused guide, Robin Ryan offers practical advice for the next act of your life and career. Robin Ryan has been helping clients land their dream jobs for over 20 years. 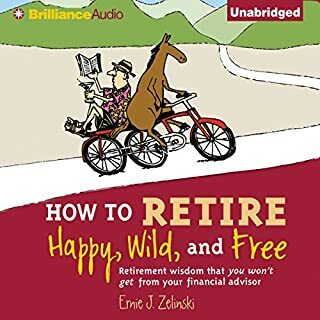 Now she shows you how to take the skills that you have been honing for your entire career and put them to use to lead a more meaningful and fulfilling retirement. 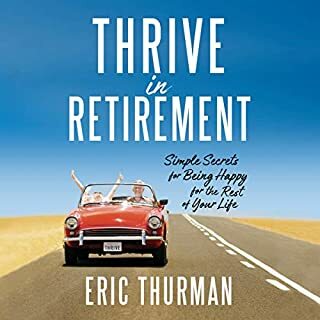 Full of actionable advice, Retirement Reinvention provides step-by-step instructions to help you leave your old career behind, pinpoint interests and skills, and define new, satisfying opportunities that will fit within the balance you want to strike between work and leisure. 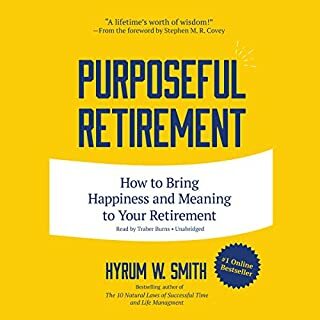 From starting a new business to shifting to the nonprofit sector to volunteering, Robin Ryan will guide you through your own retirement reinvention.